View all homes for sale in Overland Park, Kansas here. 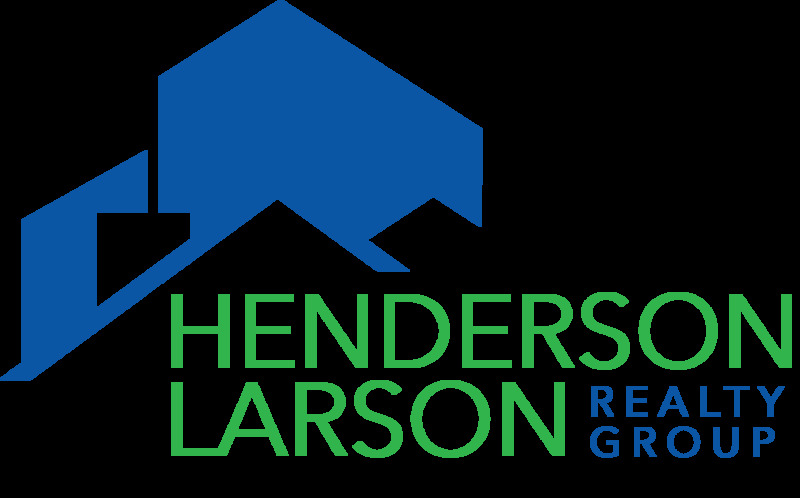 The Henderson Larson Realty Group specializes in Overland Park, and one of our team members lives there. Overland Park is located in Johnson County, Kansas. It is the second largest city in Kansas, with approximately 177,000 residents. It represents about one-third of the total Johnson County population. View demographic information for Overland Park, broken down by zip code. Overland Park is so large, that we created this special Neighborhood Page so that you can view all the OPKS homes for sale by subdivision.